How we help our customer to improve sales orders taking process? Our customer UCP is a very traditional plastic manufacturing company. The main business is exporting plastic plants, trees to western retailers. 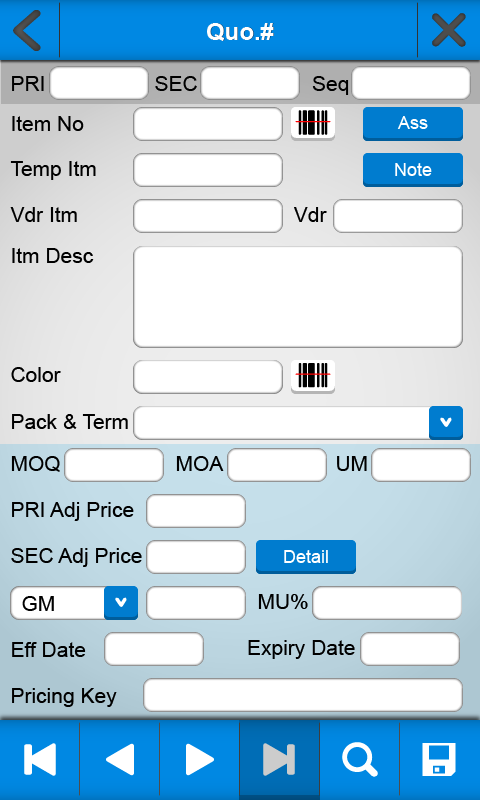 As the previous PDA system is already out of date, we help our customers to implement a whole new Android Sales Order Taking App from scratch. 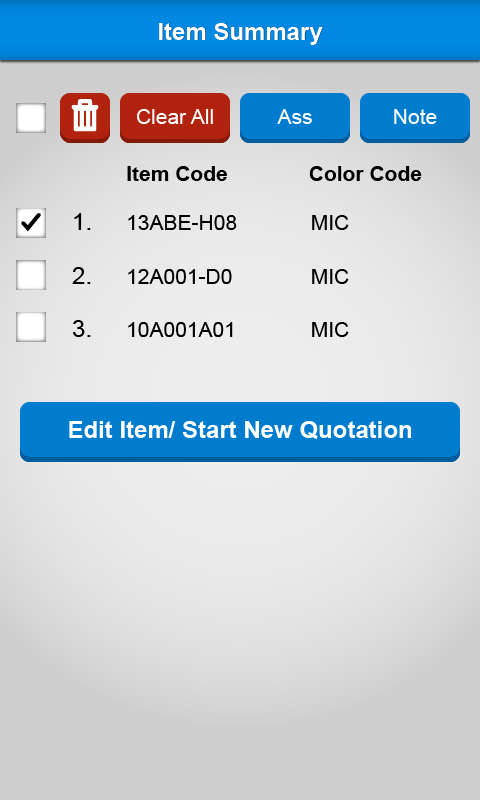 The sales representatives can now scan the product barcodes with Android phone, resulting in higher efficiency in recording sales order and make quotation to their customers. 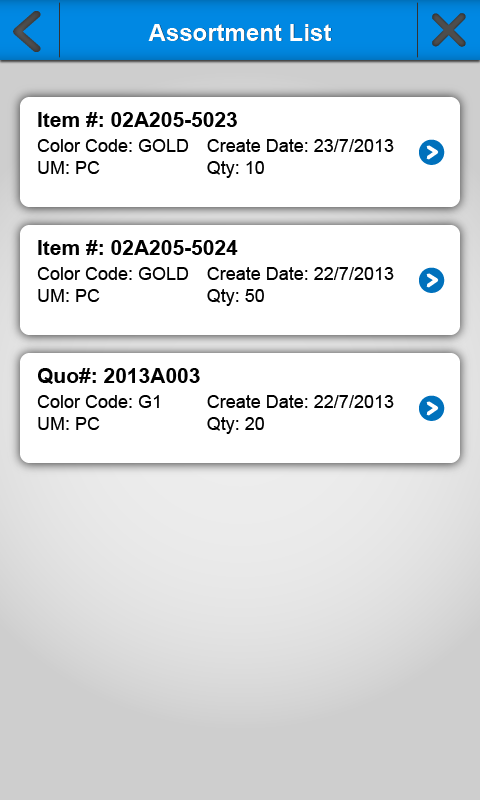 Finally all products and quotations will be imported into the exisitng ERP system. 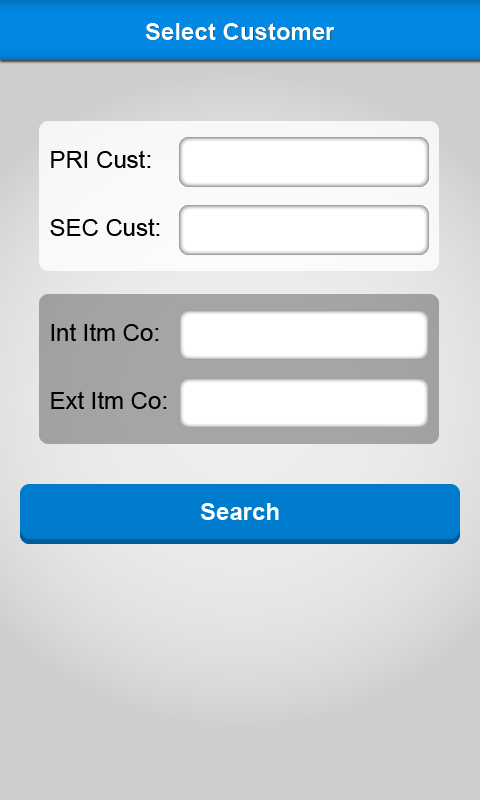 As the sales executive will scan more than 300 hundred barcodes at once, our Android App successfully helps our customer to achieve higher sales efficiency with a cost effective solution. 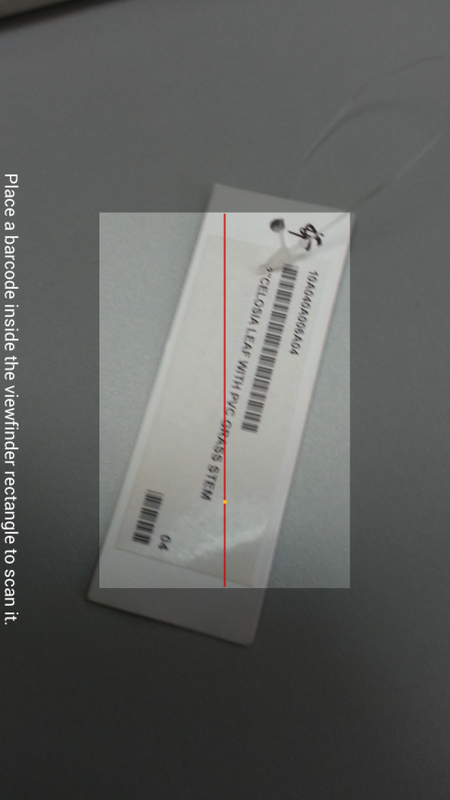 Conventional industrial barcode scanners cost more than $8,000 per one. With our low-end Android phone, our customer just spent around $2,000 per phone. We have successfully helped our customer to save cost on hardware investment and leverage the software advantage with the openness of Android ecosystem. 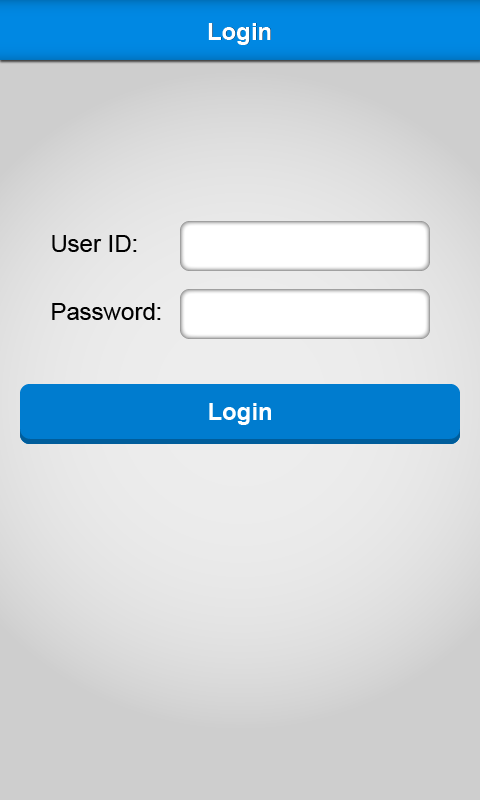 This entry was posted in Customer Reference and tagged android apps, android apps development, mobile apps, mobile apps development on September 25, 2013 by bennychan. SocialPort new website and Basic plan have launched!